Auckland is New Zealand’s largest city and is surrounded by harbours and beaches. It is often referred to as the ‘City of Sails’ due to the fact the harbour is often full of yachts. Auckland is consistently ranked one of the world’s best places to live, not just for its huge variety of activities, but for its people, cleanliness, infrastructure and climate. There is also a full calendar of events year round, including cultural festivals, sports events, concerts and theatre performances. 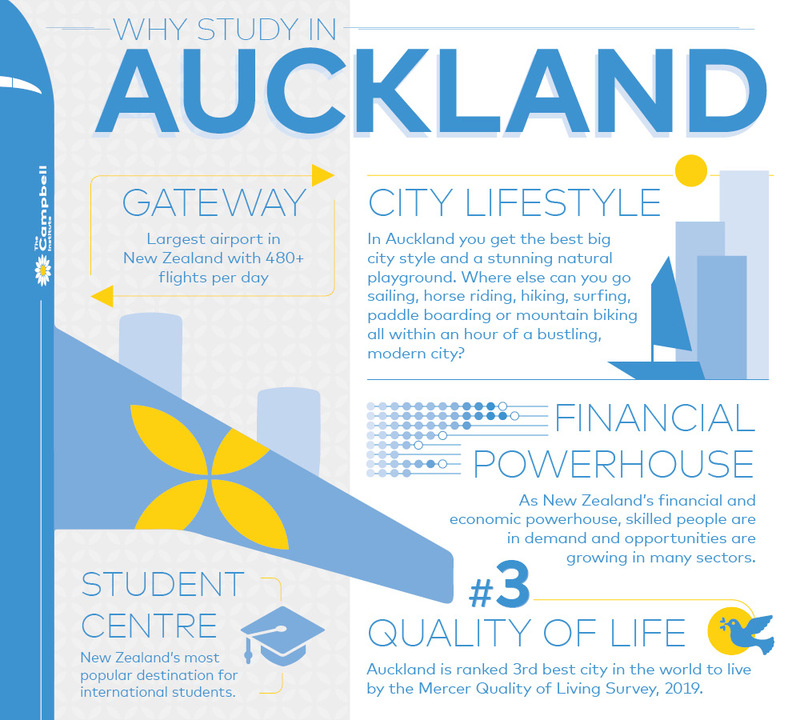 Auckland is home to more than 400 schools and institutions, including three internationally ranked universities – more than any other city in New Zealand. Campbell opened its new Auckland campus in Newmarket in January, 2018. The new campus is significantly larger than the previous campus and offers a range of new course offerings including pathway courses into ACG schools and New Education Group vocational training colleges. Newmarket is on the fringe of the central city and is a major transport hub for buses and trains. It is also regarded as one of the premier shopping and entertainment districts in New Zealand. 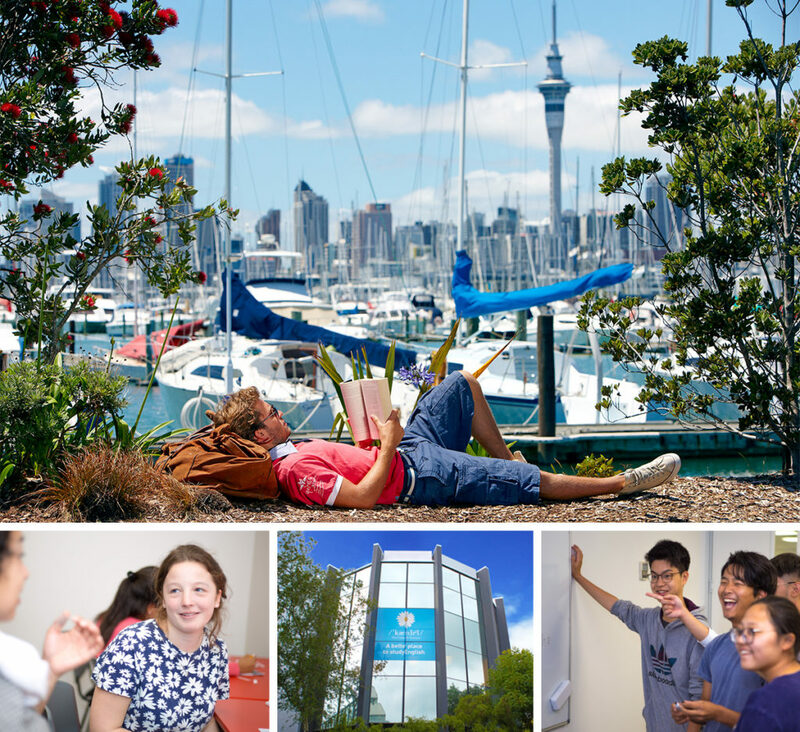 The Campbell Institute is a member of Study Auckland, a network of 200+ education providers in Auckland, all of which host international students.